Islamabad: Pakistan will propose to Saudi Arabia for initiation of a dialogue on a preferential trade agreement (PTA) to balance bilateral trade and promote investment during Saudi Crown Prince Mohammad bin Salman’s visit here, according to a media report on Thursday. 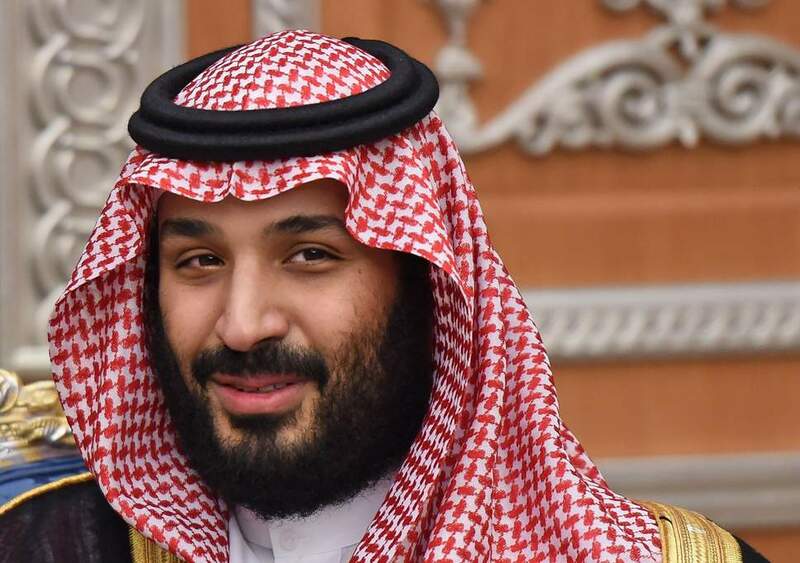 The Crown Prince accompanied by a high-powered business delegation will arrive in Pakistan on Saturday on his two-day visit to promote economic ties. The preferential treaty will cover tariff and non-tariff barriers (NTBs) which will help diversify Pakistan’s export basket to the kingdom, official sources told Dawn. Since 2006, there is a complete deadlock in negotiations on the proposed free trade agreement (FTA) with the Gulf Cooperation Council. So far only two rounds of negotiations have been held on it. Officials sais that this issue will be raised during the crown prince’s visit. Pakistan’s bilateral trade with Saudi Arabia has posted a consistent decline, dropping by a half to USD 2.5 billion in 2016-17 from USD 5.08 billion in 2013-14. One reason behind this is the falling value of petroleum products which constitute 50 per cent of total imports. If an agreement is reached on the PTA, Saudi Arabia will become the second country after Iran with which Pakistan will have a bilateral preferential arrangement, the report said. Other issues that will be discussed include easing of procedures for business visa which currently involves multiple departments and takes at least six weeks. Saudi Arabia has also increased the business visa fee to Rs74,000 per person for attending any business activity in the kingdom and Pakistan will be looking for a fee waiver. For resolving the NTB, two important issues will be discussed; mutual recognition agreement to avoid delay in customs and clearance of Pakistan’s export shipments at the kingdom’s ports and quality assurance certificates to be recognised by Saudi Food and Drug Authority, the report said.